111 Ways to keep warm when it’s below zero in the Twin Cities. 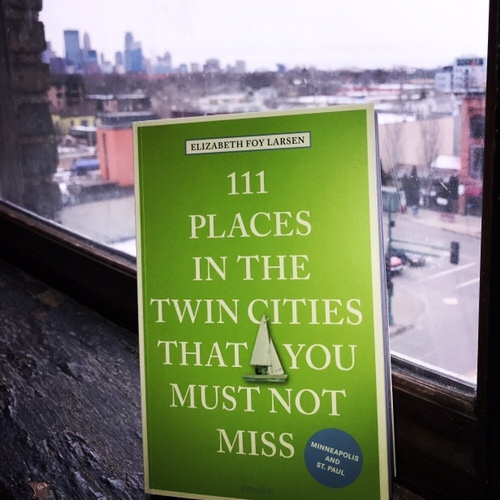 New book by @Elizabethlarsen highlighting awesome finds in the Twin Cities! @artwithapoint is honored to be included in the list!